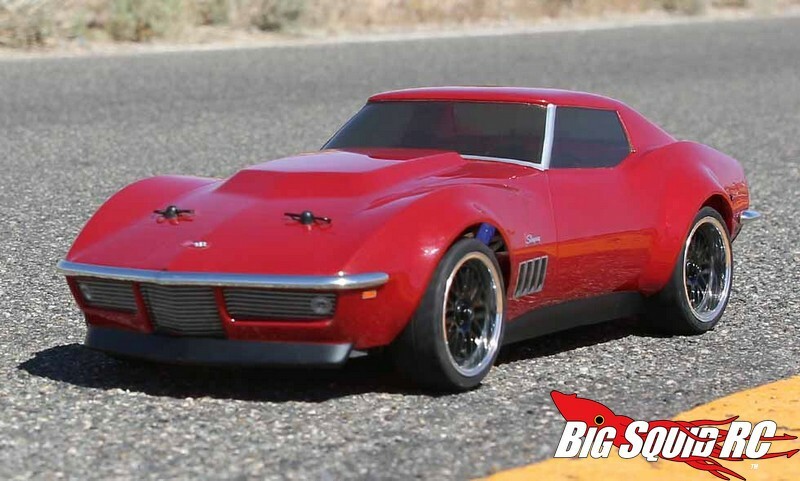 Vaterra 1/10 1969 Custom Corvette V100-S RTR « Big Squid RC – RC Car and Truck News, Reviews, Videos, and More! 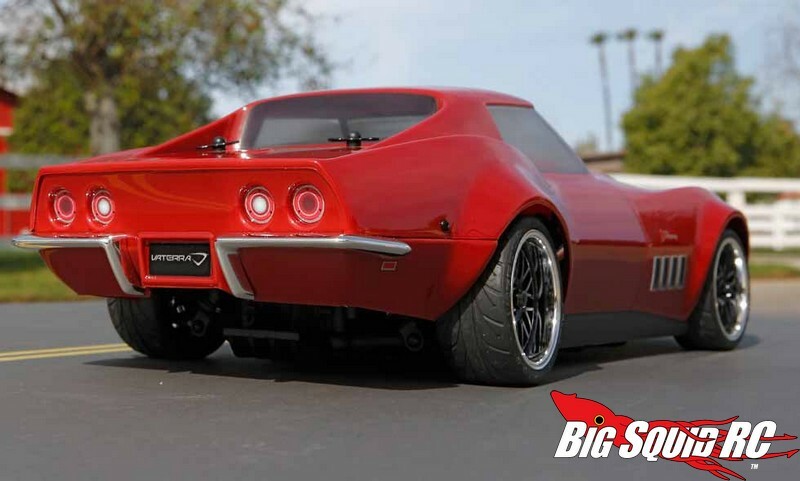 Vaterra continues to impress with yet another incredible looking car, a 1969 Custom Corvette RTR. 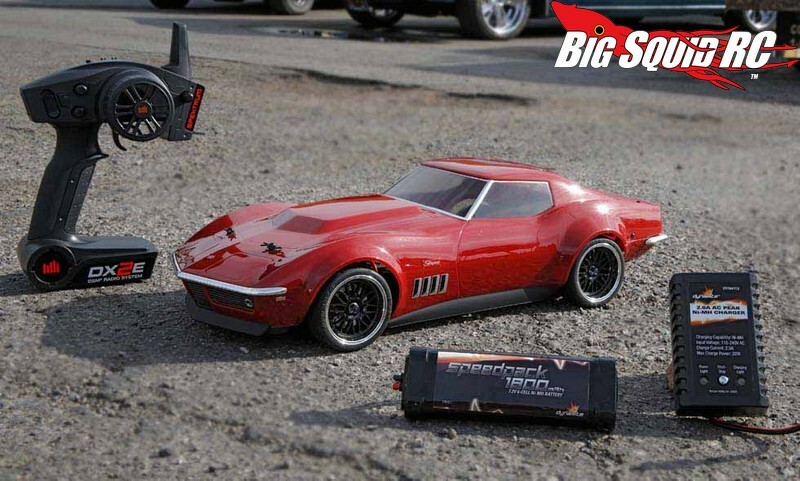 The fully licensed body features incredible scale detailing, while the wheels and tires give it a hot rod look. Realistic looking brakes and bumpers also help to boost its scale realism factor. 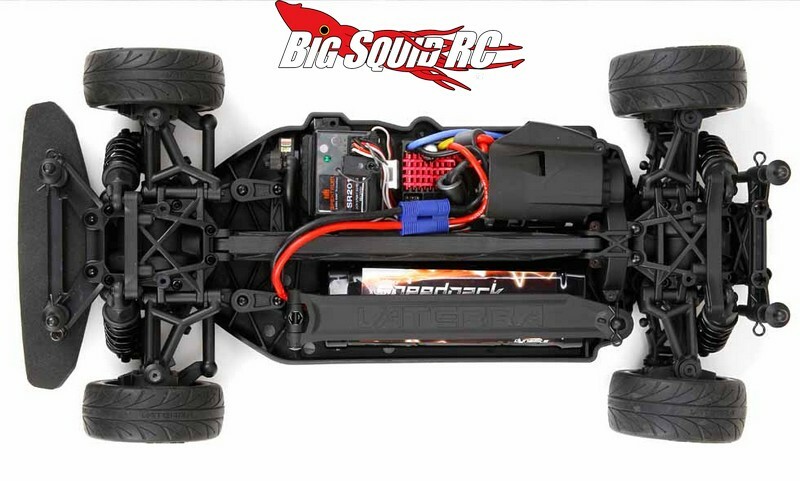 Under the hood is the solid V100-S Vaterra chassis, motivated by a Dynamite 15 turn brushed motor. Throw in waterproofing and a 2.4GHz Spektrum radio system and the Vaterra Corvette is ready to turn some serious heads at your local bash spot. The part number is #VTR03022, it has a street price of $289, and you can click This Link to view complete details over on the Vaterra website. More Vaterra news is Right Here on BigSquidRC.